Writing my year-end recap blog post is something I always look forward to doing every December. Not only does it make me smile remembering all the crazy adventures and mishaps of the past twelve months, it also reminds me how blessed I have been. While some of my best moments were indeed because of my blogging, a lot of them are also because of my own hard work and persistence—and I’m proud of that. There are things I couldn’t have have done on a whim if it were only entirely up to me, and then are those that I would kill for just to be able to do. I wasn’t wrong when I said at the beginning of 2016 that this year was going to be filled with travels. How lucky I am to be able to go around the Philippines and discover how beautiful our country is—and how even luckier that I can take my loved ones with me. Next year, there will be more traveling—to farther and grander places. But while I was fortunate enough to fly to new heights this year, there were a few crashes as well. Before midyear, I quit competitive dancing. It was heartbreaking to stop doing what you thought you would be doing until your bones and muscles couldn’t bear it anymore, but it had to be done. 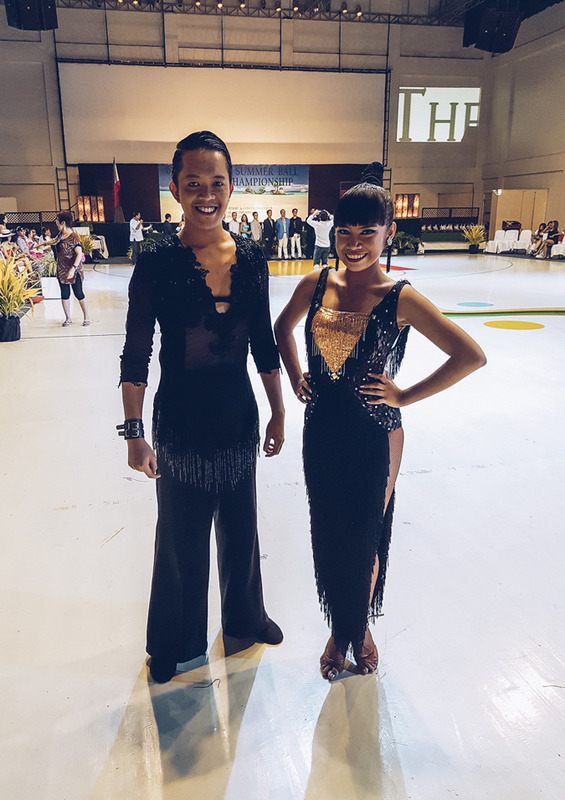 Maybe dancesport is not meant for me—or maybe, we will meet again someday. Nonetheless, I could still say this was a pretty amazing year. 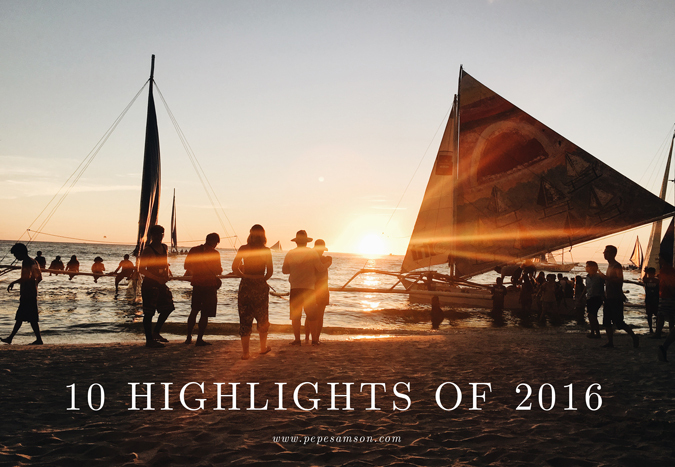 Read on about my top 10 highlights of 2016. 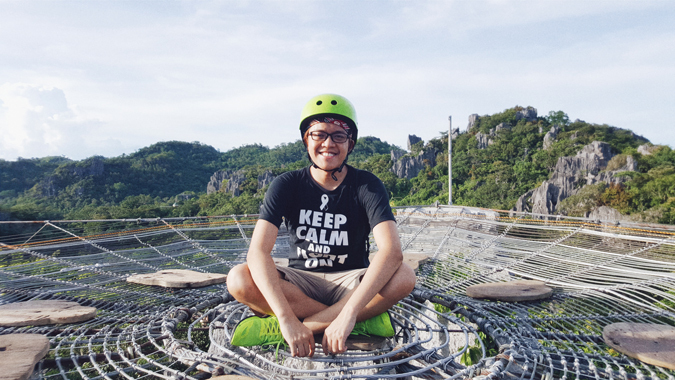 I’ve always wanted to go to Masungi Georeserve ever since the photo of the giant spider web went viral on Facebook, and after waiting for slots (weekends are fully booked until half of next year), my friend Krizzia chanced upon several weekday slots and we all decided to take VL’s from office. No regrets: Masungi was awesome! The conservation area and nature park took us to a series of winding pathways up and down the rocky gardens, and we saw incredible installations like the giant duyan (cradle) made of ropes, long hanging bridges, and the giant spider web. Everything was picture-perfect and the views were so calming. The trek, although a “minor” one, was still tiring, but at the end it, you get served with some snacks and refreshments, which was just totally cool. Would I do it again? If there’s a free slot, yes! 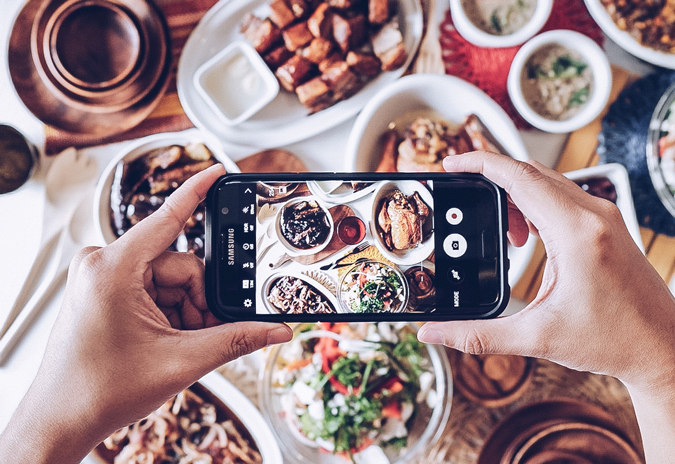 When the Food Crew PH invited me to a Cebu food crawl, it was so heartbreaking to say no because Cebu is one of my favorite places. 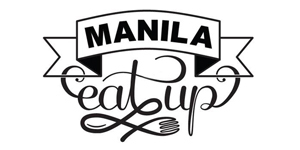 That time, I had tons of workload, but B’ley of Manila Eat Up convinced me to go—provided that I join just 1 day, instead of 3. 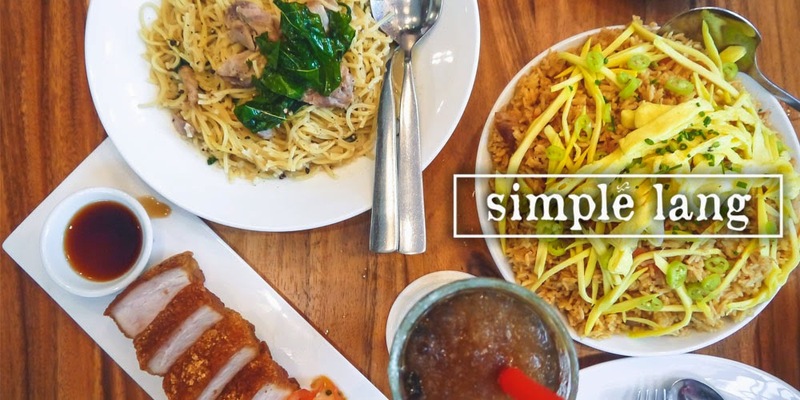 So I flew to Mactan on a Monday night after work, and with 2 hours of sleep, joined the food crawl around the Queen City. 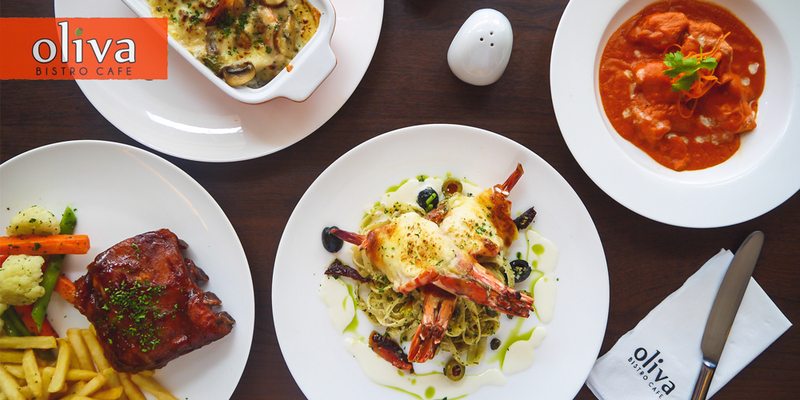 We visited awesome restaurants like Ilaputi, Abaseria, and BOCAS Modern Patisserie—a mix of old and new establishments in Cebu. 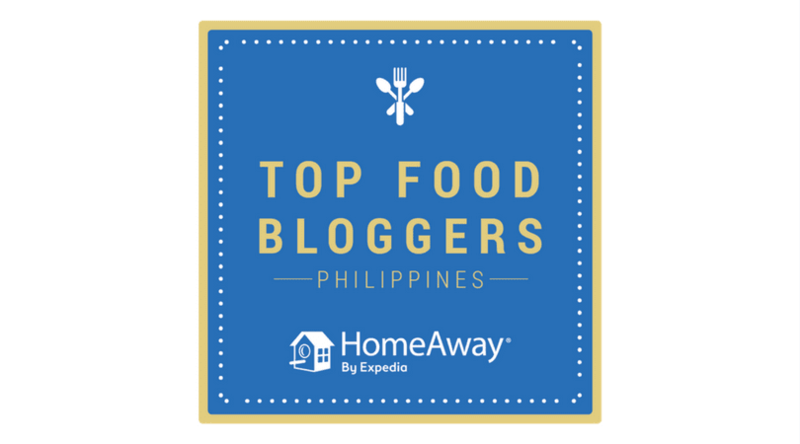 This city has always been my favorite destination for food and I was so lucky to be invited to be part of this. In fact, I got so happy that I missed my flight the next day, forcing me to extend in Cebu! What a way to travel—waking up in the morning without anything planned, unsure where to go. Sure, it was quite wasteful of time, but it was also exciting and to some extent, liberating. 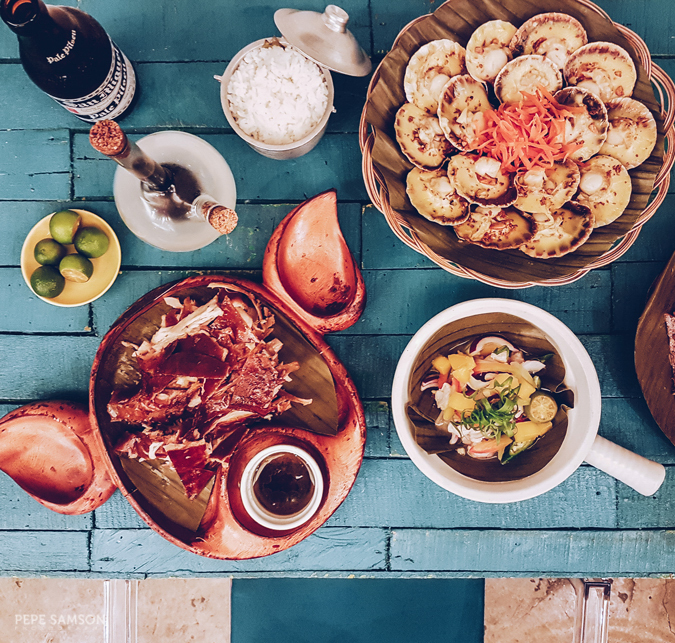 My friend Kat and I went to Capiz not exactly knowing what tourist spots to see, where to eat, or what to do—and we felt totally fine. The people here were so warm and friendly that they ended up pointing us to the places we should visit. 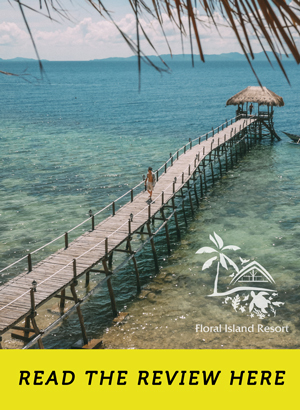 Although there were some disappointments caused by the lack of planning—for instance, we never thought going to Islas de Gigantes would take time and would require planning—the things we didn’t get to do are now reasons why we should go back to this laid-back province. The same thing happened in Iloilo. 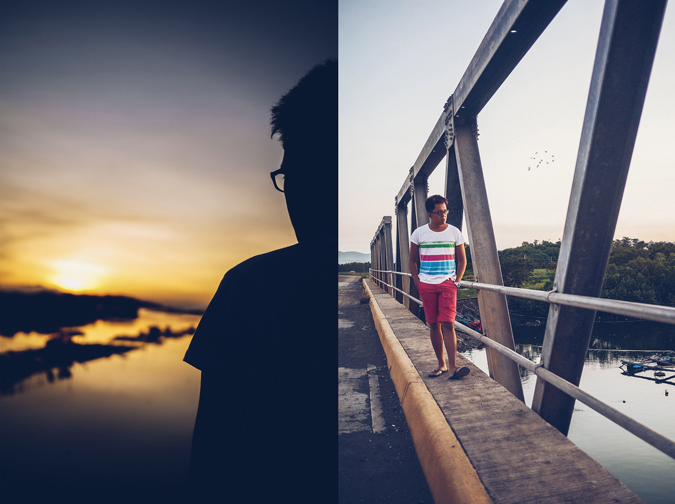 One morning we woke up and just decided we wanted to go Guimaras. Once there, we were astounded with its size and we were not prepared to stay overnight, lest we miss our flight back home. We did see the several parts of the island that convinced me to plan a return trip. 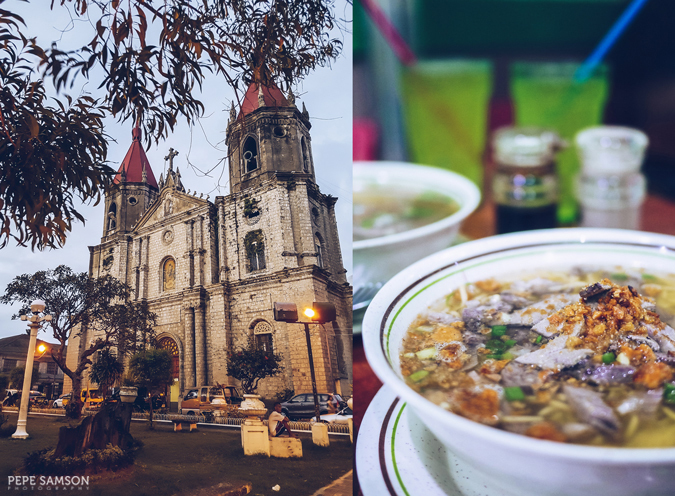 As for the city itself, we saw a couple of beautiful churches, tried the batchoy, and experienced the nightlife. Iloilo, I will see you again soon too. 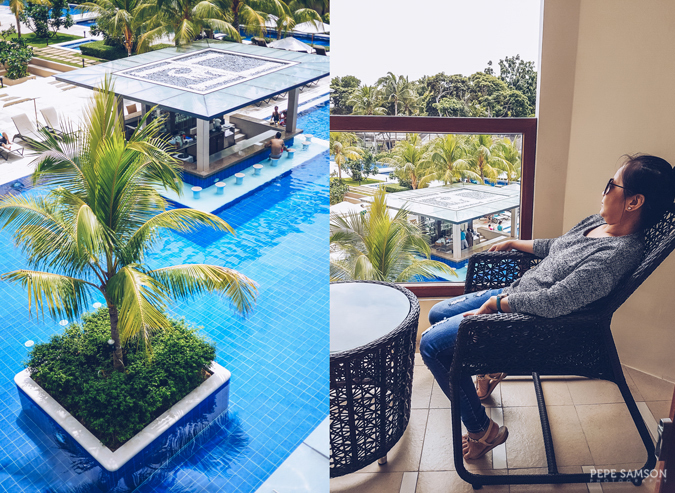 Read also: Richmonde Hotel Iloilo Showcases the Best of the "City of Love"
You know how I love taking my family to my travels, so when Henann Regency in Boracay took us back to my favorite island, I dragged my aunt even if she wasn’t exactly excited about the parties, LOL! 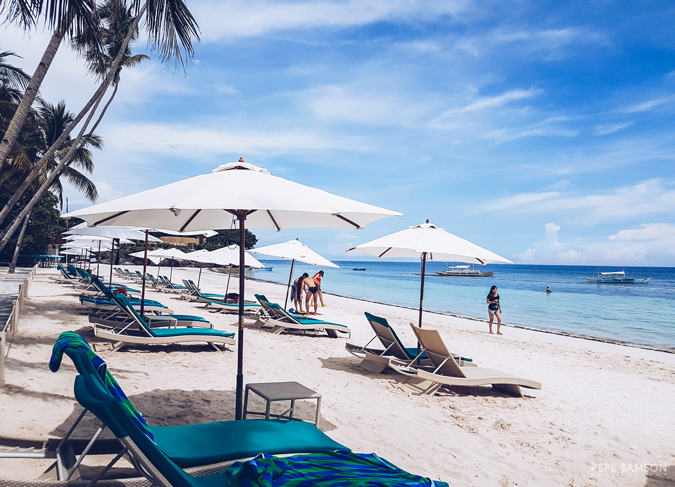 It was her first time in Boracay, and as meek and timid as she was, she enjoyed the island’s beautiful beaches AND night scene. Not that she got drunk like I did, but she did enjoy strolling along White Beach at night. 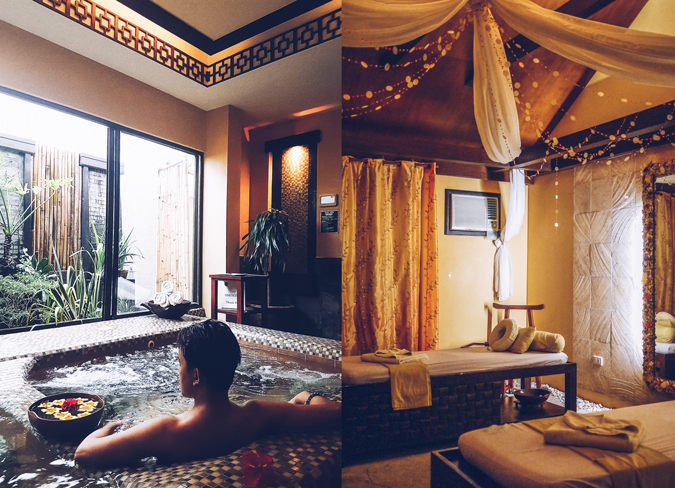 We spent 2 days at the lush Regency resort, and did nothing but eat, swim, sleep, drink, and get pampered. I love staying at Henann because even if I’m not an invited guest, I get the same treatment from the hotel and restaurant staff. 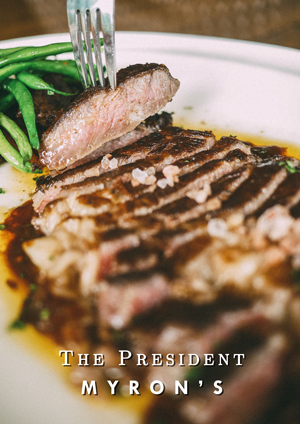 They are very well-trained and are always keen to please guests. For someone who is used to just staying at home (my Tita, not me), I loved seeing her being treated like a VIP even for just a few days. 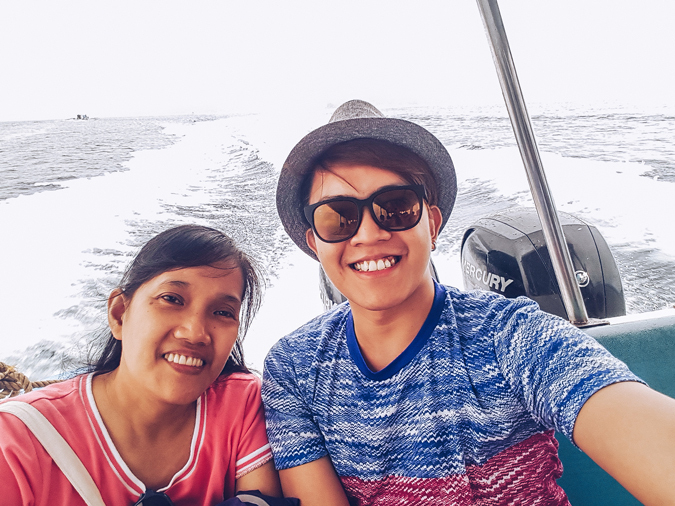 I was able to go back to Henann Resort in Panglao, Bohol this year and this time, I took my mother with me. I knew she wanted to go here after seeing my and my sister’s photos, so it was great to make her experience the grandeur that is Henann. 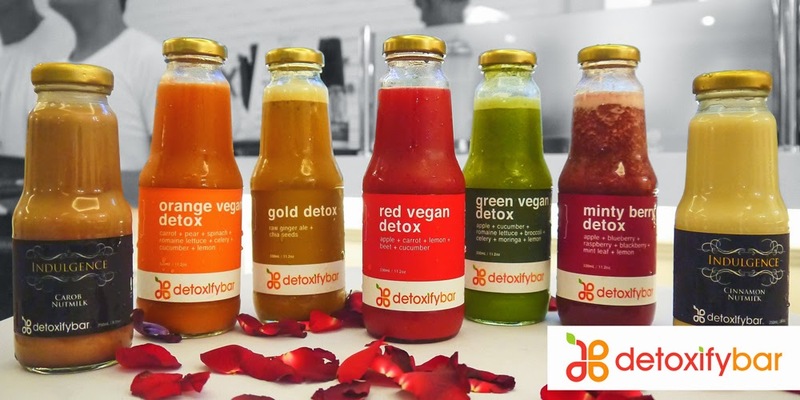 For two days, we did nothing but relax in our amazing room with a stunning view of the resort, eat yummy food, take lots of selfies, drink beers and cocktails by the pool, and sit infront of the beach. It was also her first time in a luxury spa—thanks to the wonderful folks at Henann for pampering us! I don’t live with my mom so it was a great opportunity to bond with her and catch up on all the things that have been happening with our lives. My mom is pretty cool—she gets along with my friends, drinks with me, and allows me to party outside when she’s feeling lazy and just wants to watch TV, so needless to say, we both had a blast! 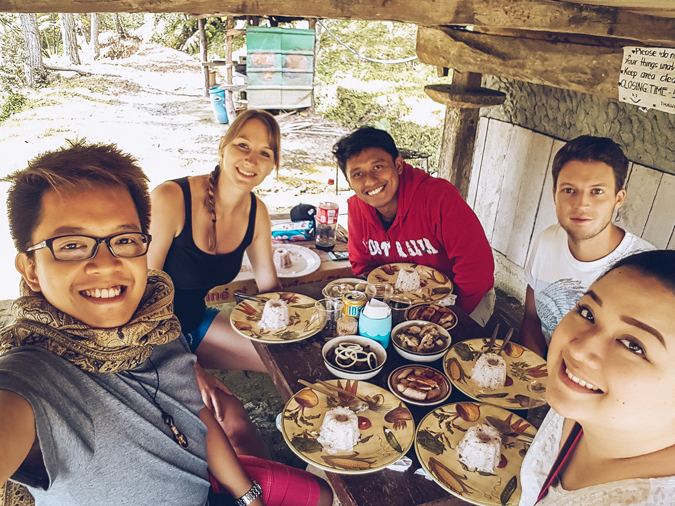 VIDEO: Henann Bohol's "Indulge Package"
In my first Boracay trip last 2014, I met two Germans named Tobi and Christina during the pub crawl. 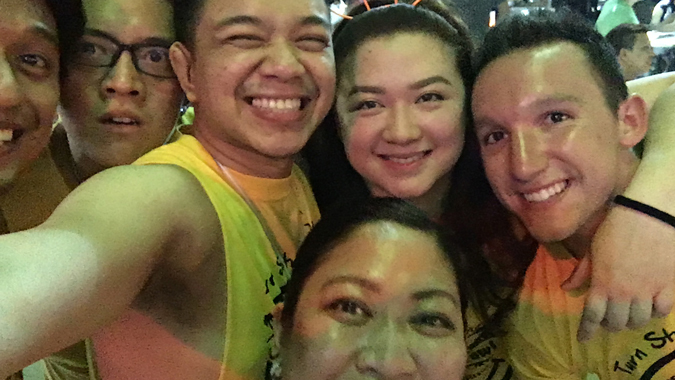 It was an insane night of drinking, laughing, dancing, and playing games—and after that infamous island activity of turning strangers into friends, we met up again before we parted ways and left the island. We kept in touch all this time, and just this month, they visited the Philippines again! They get to travel far only once a year and it was amazing because they went ONLY to the Philippines this year—they loved it so much that they decided to put all vacation credits to our humble little country. 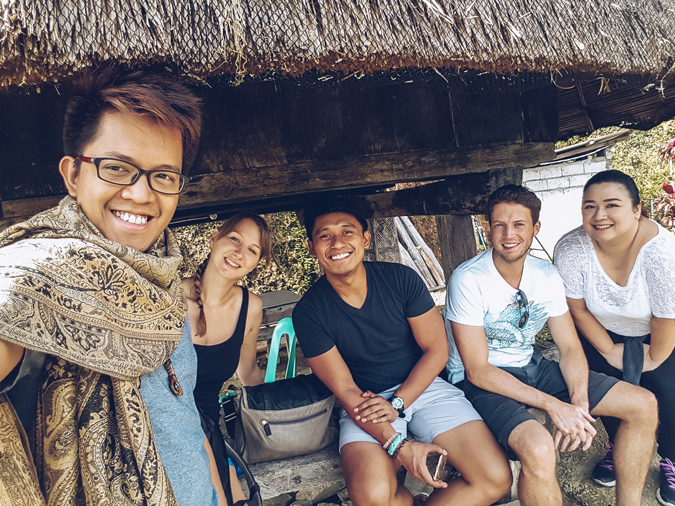 They visited Bohol, El Nido, and Boracay—then we traveled with them to Banaue, a unique experience for them since they come from Bavaria. 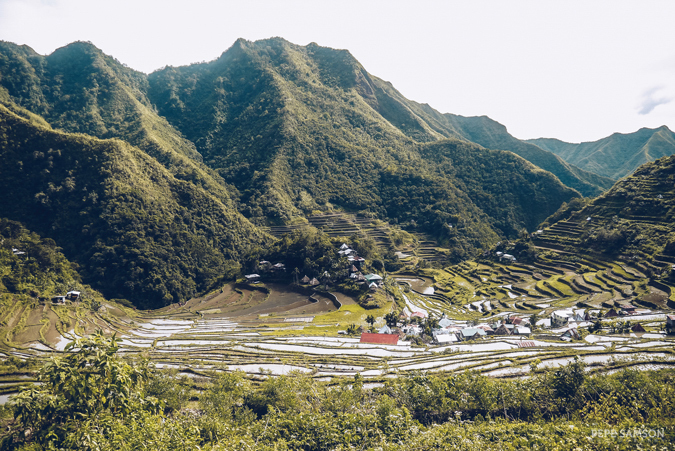 We explored Banaue and hiked in Batad together. 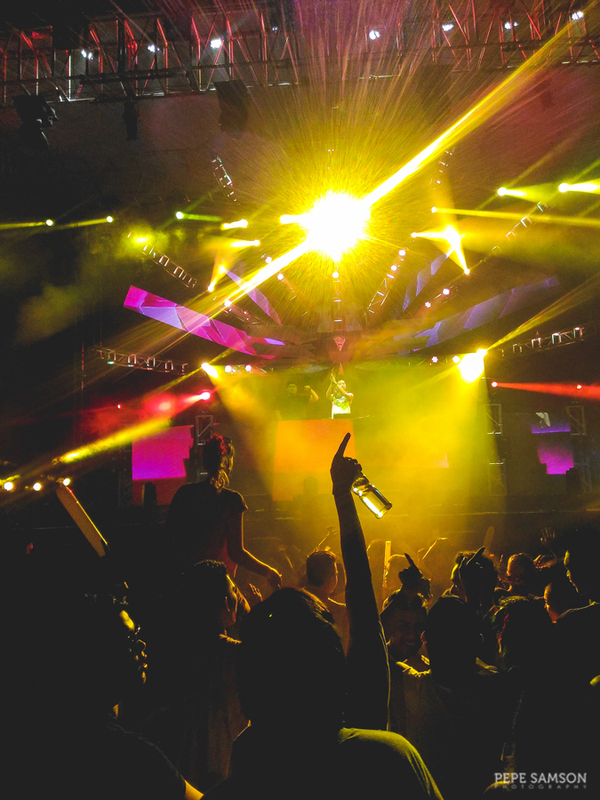 On their last night in Manila, we gave them a taste of what Manila nightlife is. Cheers, Tobi and Christina, and see you again for more Pale Pilsen, tocino, adobo, and Jollibee! This was both an amazing and sad experience for me. For the second time in my life, my best performance was also my last dance with someone—this happened to me in 2013, with a different partner. It seems as if I gave my all in the 6th Summer Ball because I knew it was going to be my last competition. I was extremely thrilled to join the 4-Dance category alongside some of the country’s best Latin dancers—never did I think this would be my last samba, chachacha, rumba, and jive. Things went downhill quickly after the contest. I wish I could say I left my dance group—my dance family for 5 years—but the truth is that I was kicked out. My partner had to stop dancing as well. After years of devotion to dancesport and to the team, I was accused of things I never intended to do and was called a lot of names. Sometimes, the dancing world can be too catty and everyone thinks they’re still in high school—the exact reason why I decided not to beg to be accepted back. As grown-ups, nobody needs that kind of negativity. But God, how I miss dancing. 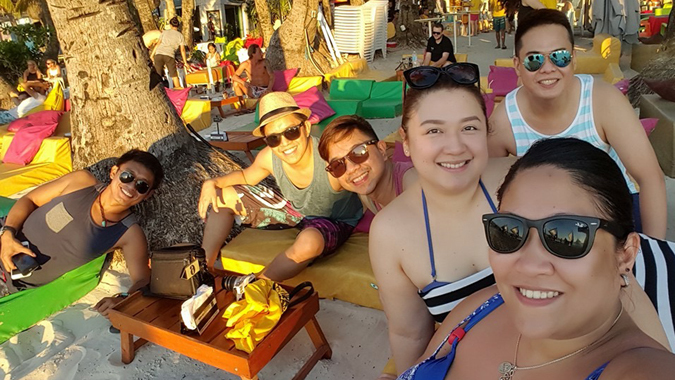 I party a lot with my brother Jolo in Manila, so imagine how fantastic it was for us to party together in Boracay. This was the first time I traveled out of Luzon with him, and I’m pretty sure there will be many more adventures to come. Being able to do this with my brother—getting drunk, meeting new people, dancing until morning—means a lot, especially since I know a lot of friends who are not at all close with their siblings. Not to mention the fact that he could get along really well with my friends, as I do with his own set of friends. My trip to the party island last March with my brother and my usual Boracay crew is definitely one of the best escapades I had this year. 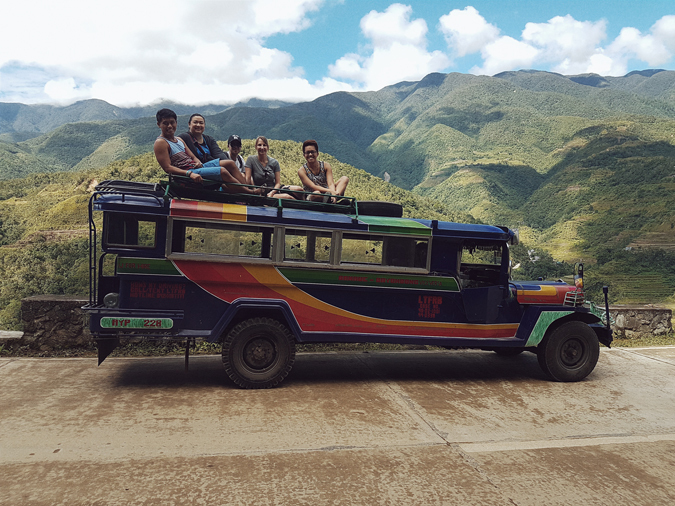 For someone who abruptly stopped dancing and whose exercise regimen is limited to walking briskly to the buffet table, doing the trek to Tappiya Falls in Batad in Ifugao was a real challenge. I had been forewarned that it was going to be seriously grueling; once I got there, I realized my legs and lungs weren’t ready. The short yet perilous hike down to the waterfall was tiring and a bit scary on some parts, but it was the hike back up that I found even deadlier. We had to climb hundreds of steep steps back to the rice terraces (the guide said there were 700 steps—it felt like 7 thousand, LOL). The pathways were narrow (maybe two people side by side, and in some areas, just one) and if you suddenly feel dizzy or lose your balance, you will fall off the cliffs and onto the rocks below. I had to rest profusely at two stopovers just to be able to go on, hahaha. Still, I would say the sight of the majestic Tappiya Falls was worth it. 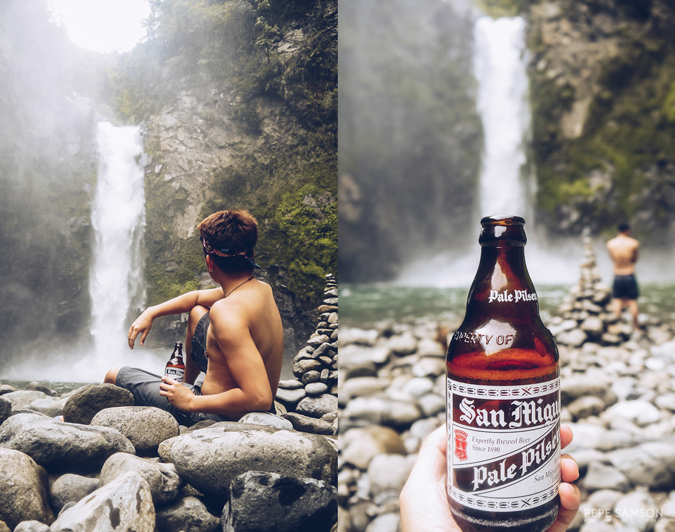 The roar of the water as it hits the river, the cold drops on our faces, the bottles of beer made cold by the icy stream—they were all worth the trek. 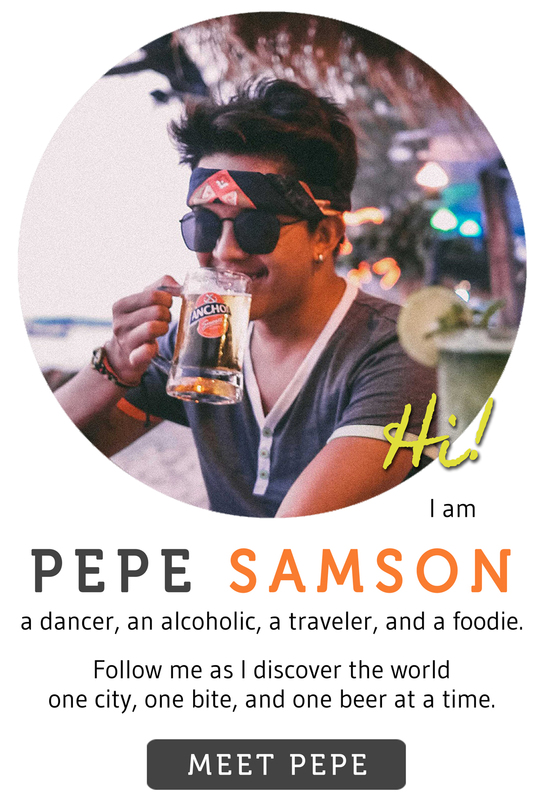 Sinulog is the only time of year when the whole city of Cebu turns into one big rave party at night—and I was able to experience it this year! 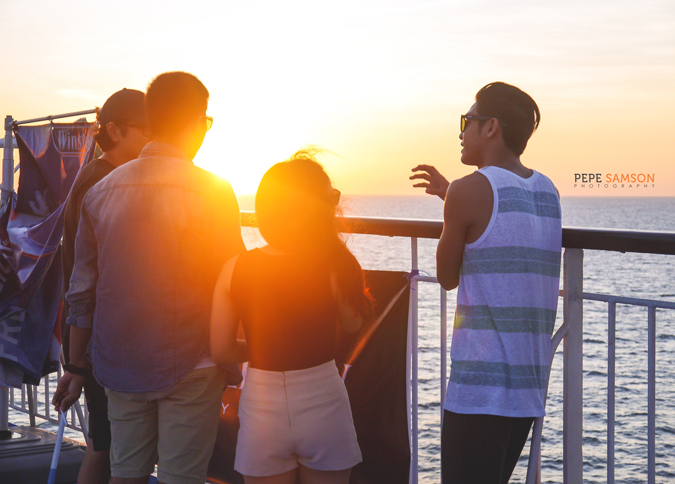 What a way to welcome 2016 with a bang: on the third week of January, we sailed to Cebu via the 2Go Oh Ship boat party! It was my first time to do this and it was awesome. We had a nice suite to stay in, and joined passengers, bloggers, and celebrities on the upper deck after sundown. Straight from the boat party, my friends and I attended a series of drinking events. 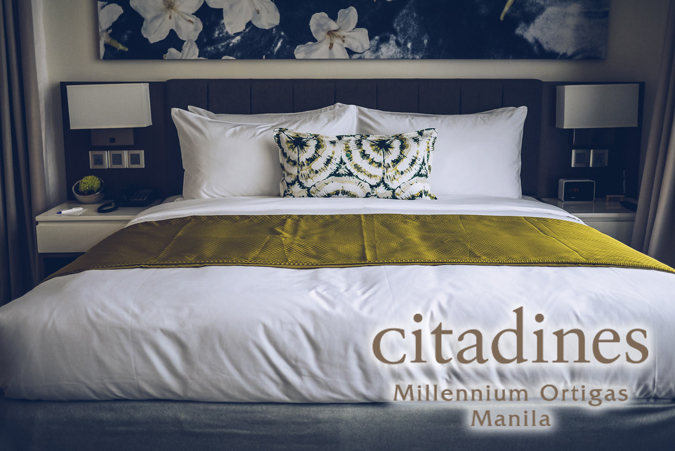 From Paintensity (where people throw paint at each other and shoot water cannons) to the SMART Invasion party (where top DJs play ecstatic music for party lovers), Sinulog is the ultimate party festival. I know that the true essence of Sinulog is to thank and honor Santo Nino, and to be honest I’m quite ashamed that I didn’t witness any parades in the morning. We were so drunk every day that we would get up at 4 or 5 in the afternoon—then party again. Forgive me, for I am a first-timer. On my next Sinulog trip, I will make sure to appreciate the real beauty of this festival and experience what it really is for.